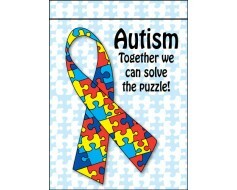 Putting the pieces of the puzzle together to help those with Autism lead a better life. 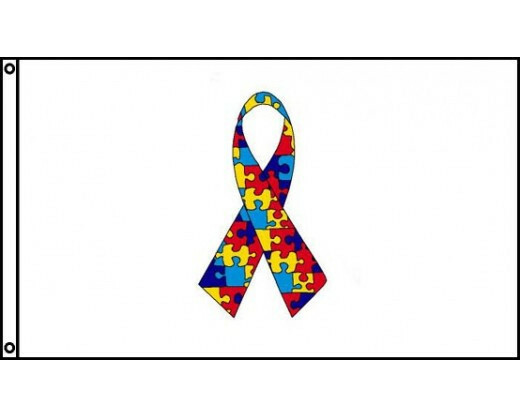 Show your support with this beautiful, colorful awareness flag. Encourage public awareness of this puzzling condition. Keeping Autism in the forefront of the public consciousness can only help spur research, and hopefully unlock the keys to solving this problem. 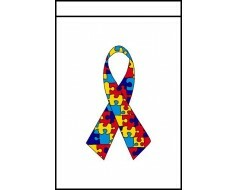 April is Autism Awareness Month and would be a particularly appropriate time to display this flag.